Available in 8mg (low/medium) or 16mg (strong). 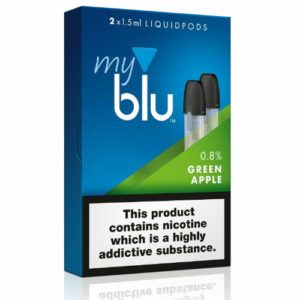 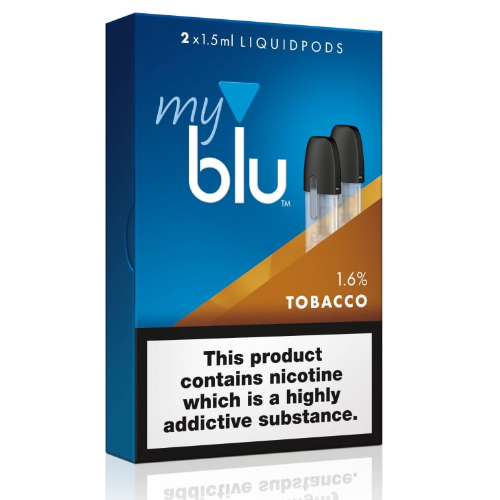 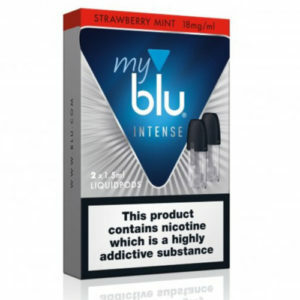 Tobacco LiquidPods by myblu™ serve up a rich tobacco taste that’s ideal for former smokers looking for a familiar flavour. 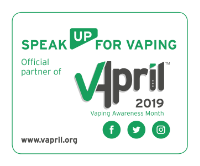 A warm and classic tobacco flavour.